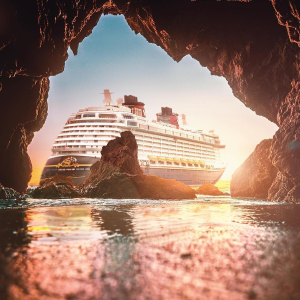 CruiseDirect offers 6 Night West Crern Carribean Cruises on Disney Wonder from $948+ up to $1000 to spend. 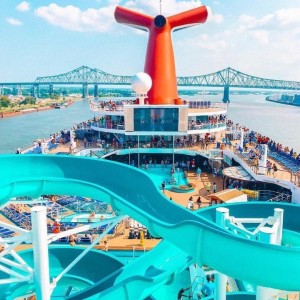 Departure Date: May 18, 2019. 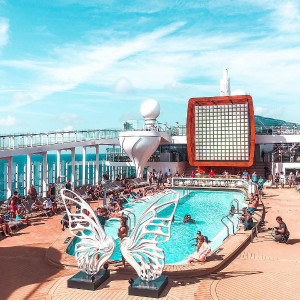 Featured: Escape completely on board Golden Princess, a brilliant ray of sunshine in any destination. Pamper yourself with a calming massage in the Lotus Spa or de-stress as Serenity Stewards offer you refreshing beverages and light snacks in The Sanctuary. CruiseDirect offers Royal Carribean Sale Up to $1000 to spend from $276 + kids sail free . 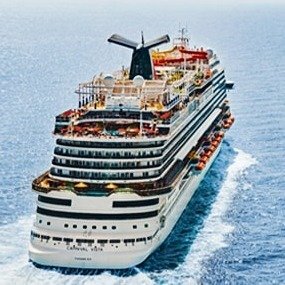 CruiseDirect offers Carnival Cruise Sale Up to $1000 to Spend On Board from $189 reduced deposit . 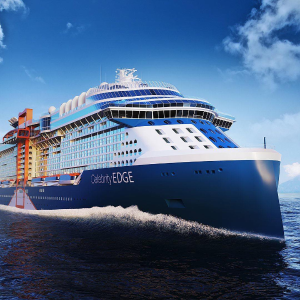 CruiseDirect offersGet Best On the Celerity Edge from $969 + free wifi and beverage . 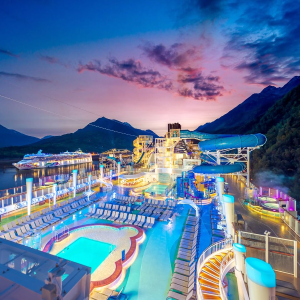 CruiseDirect offersNorwegian Cruise Lines on Sale Suites All Inclusive from $199 + up to $1000 to spend . 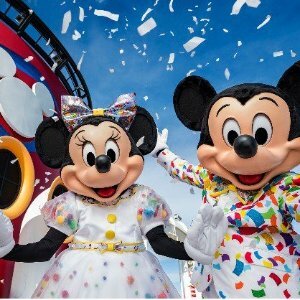 CruiseDirect offers Eastern Carribean on Disney Cruise Lines from $775. 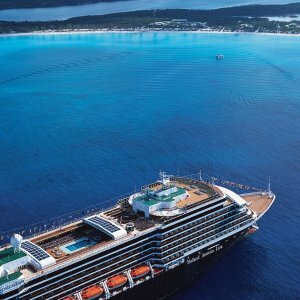 CruiseDirect offers Royal Carribean Sale 30% Off All Guests from $276 + up to $1100 to spend. 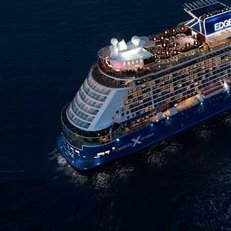 CruiseDirect offersCelebrity Cruise Lines Sale Up to $1300 to Spend from $279 + kids sail free & more. CruiseDirect offers7 Night Holland America Cruise Alaska Line sale, price from$449 + up to $1000 onboard credit. Departure Date: May 19, 2019. Ports of Call: Anchorage - Glacier Bay - Haines-Juneau - Ketchikan - Vancouver. 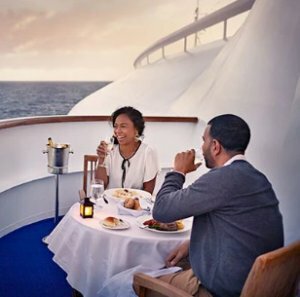 Featured: If you are a European history buff, foodie or wine enthusiasts, Holland America Cruise is absolutely made for you. 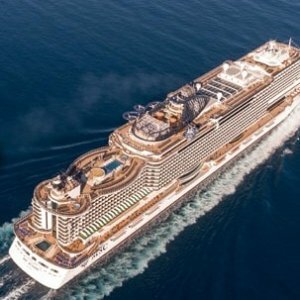 Taking the Noordam which features museum-quality art-from 19th oils to contemporary photographs of music greats Dizzy Gillespie and B.B. 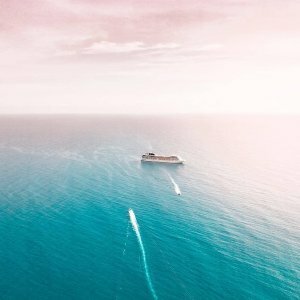 King to have a wonderful voyage. Guests onboard can enjoy cooking shows and hands-on workshops in partnership with America's Test Kitchen. Explore the world's wonders through BBC Earth Experiences. Take yoga or Pilates in our Fitness Center. Savor the sounds of Music Walk and the delights of our specialty restaurants. 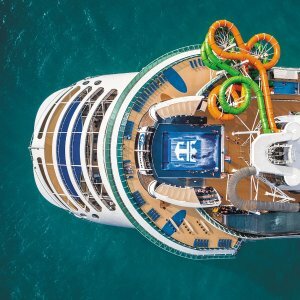 CruiseDirect offers Carnival Cruise Sale from $169 deposit as low as $50 . CruiseDirect offersMSC Sale Free Drinks & Wifi Up to $1000 to Spend from $449 . 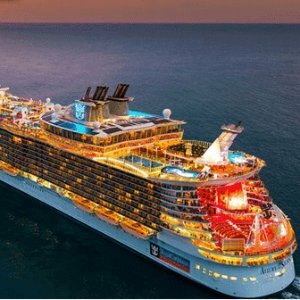 CruiseDirect offers Royal Carribean Double Up Sale 30% Off All Guests from $250+ up to $1200 to spend . 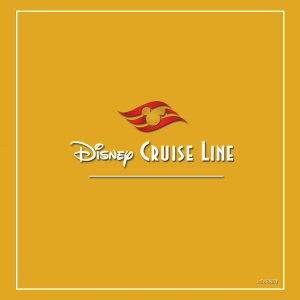 CruiseDirect offers3 Night Bahamas Cruises on Disney Cruises from $672 + up to $500 to spend . 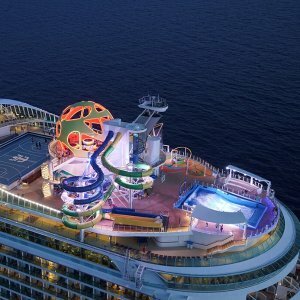 CruiseDirect offersRoyal Carribean: Up to $1000 to spend + 2nd Guest 60% Off from $279 + kids sail free .